We’re barely into the New Year, and already, we’ve begun faltering from our resolutions to lead a healthier lifestyle. A lot of us may be scratching our heads and wondering how will we ever get in shape. That’s why a lot of people turn to martial arts. Martial arts is a way of life that is quickly catching on, not only as a combat discipline and a system of self-defense but also as a modern-day fitness program. The great thing about martial arts as a fitness program is that it approaches fitness as a whole, targeting not just the body but also the mind and the spirit. Its holistic approach to fitness is a welcomed deviation to traditional gym routines. And there is no greater physical undertaking in martial arts than Muay Thai. 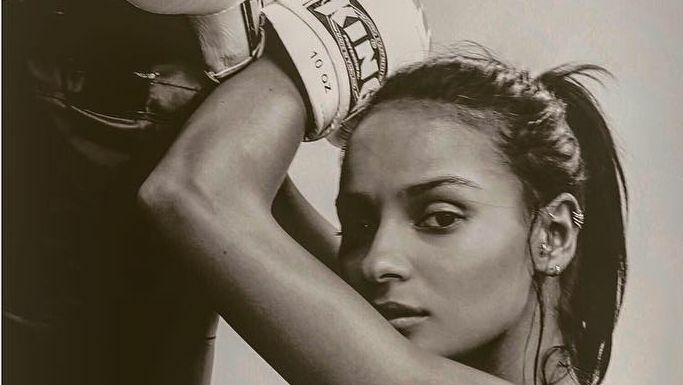 So if you’re looking to finally shed those unwanted pounds, reach your physical prime, and learn one of the most effective self-defense systems in the real world, Muay Thai may be just your ticket. There are many reasons why you need to learn Muay Thai, here are some of them. 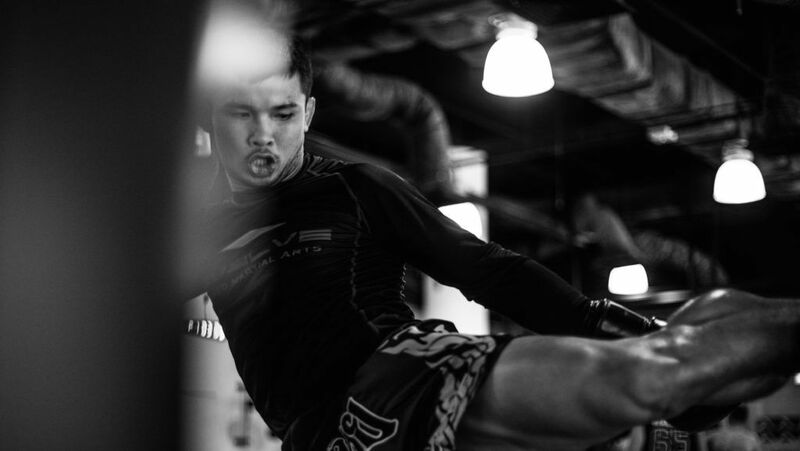 Today, Evolve Daily shares four big reasons why 2019 is the year you need to start training in Muay Thai. Muay Thai routines can burn up to 1,000 calories an hour. So if your main motivating factor for this year is to lose weight, there is no doubt that Muay Thai training is the best fitness program to help you achieve your weight loss goals. By stimulating the entire body, your arms and legs, and your core, you are maximizing calorie expenditure with every training session. Muay Thai training is inherently aerobic and anaerobic in nature, meaning you will develop your cardiovascular strength and endurance as well as improve your stamina. Simply put, Muay Thai training is one of the most intense and effective workouts you can try. Furthermore, it has an immediate impact on your body. After just a few training sessions, you’ll start to notice increased levels of energy, a leaner physique, and more powerful muscles, turning you into a supremely conditioned athlete in just a short amount of time. 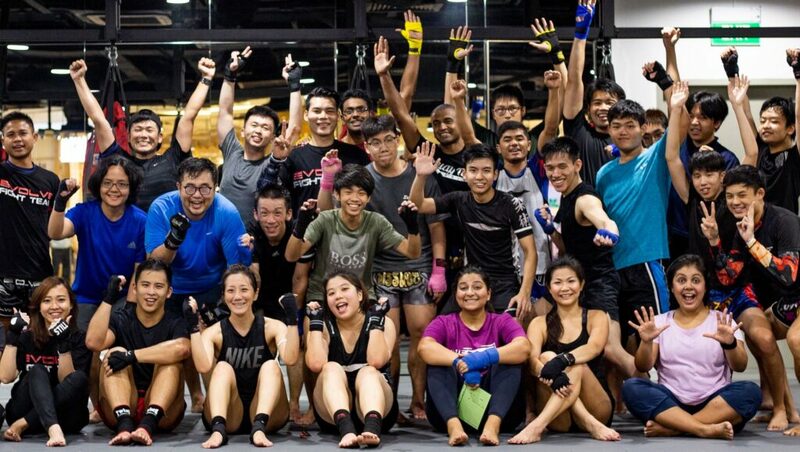 An action-packed Muay Thai class at Evolve MMA (KINEX) in Singapore. In addition to being an effective fitness program, Muay Thai is first and foremost a martial art. It is a self-defense discipline designed to empower individuals with the knowledge of how to physically defend themselves. In light of this, Muay Thai is without a doubt one of the most effective self-defense disciplines to use in the real world. It is by far the most effective striking discipline in all of martial arts. For centuries, Muay Thai has gone through many evolutions. The discipline has been tweaked and refined through generations. Known as the ‘Art of Eight Limbs,’ Muay Thai makes use of your knees, elbows, shins, and hands, allowing practitioners to utilize all available weapons in the human body. On top of that, it is very simple and easy to learn. Muay Thai is one of the very few martial arts disciplines to be constantly tested in both competition and real-world application. It gives students confidence and a supremely conditioned body fit for self-defense. We all deal with stress one way or another. Whether that is stress coming from our workplace, or even in our own homes, stress is a very difficult aspect of life to deal with. In fact, many people do not deal with stress effectively, and in turn, it has a negative effect on overall physical and mental health. Muay Thai training is one of the most effective stress-relieving activities you can try. In many ways, Muay Thai provides both a mental and physical outlet for relieving stress. First of all, training requires complete concentration. It is advisable to begin every session by clearing the mind and focusing on absorbing all techniques and methodologies. Listening to instructors and giving them your utmost attention allows you to step away from the stress of the outside world for even just an hour or two. Furthermore, the intense workout sessions in every Muay Thai class helps release endorphins in the human body, otherwise known as happy hormones. They are your brain’s feel-good neurotransmitters and are also known to improve sleep quality, all of which help reduce stress in the long run. Last but certainly not the least, Muay Thai training opens you up to the possibility of competing. Many people train in Muay Thai for obvious health and wellness benefits, but after training for some time, you start to notice a sharp increase in skill. You begin to notice yourself getting better in sparring sessions. Your techniques become tighter and more efficient. Perhaps you’ve wondered how you would fare in competition. By training in Muay Thai, you can test yourself physically against practitioners of the same level through competition. Competition is one of the most exhilarating experiences in martial arts. It is an effective way to put all of your acquired knowledge in training to the test, to prove to yourself that you have what it takes to win. So perhaps it’s time to make 2019 count. Step into the gym and give Muay Thai a shot. You can discover many of its many benefits, far beyond what we have listed here. Book a trial class today!